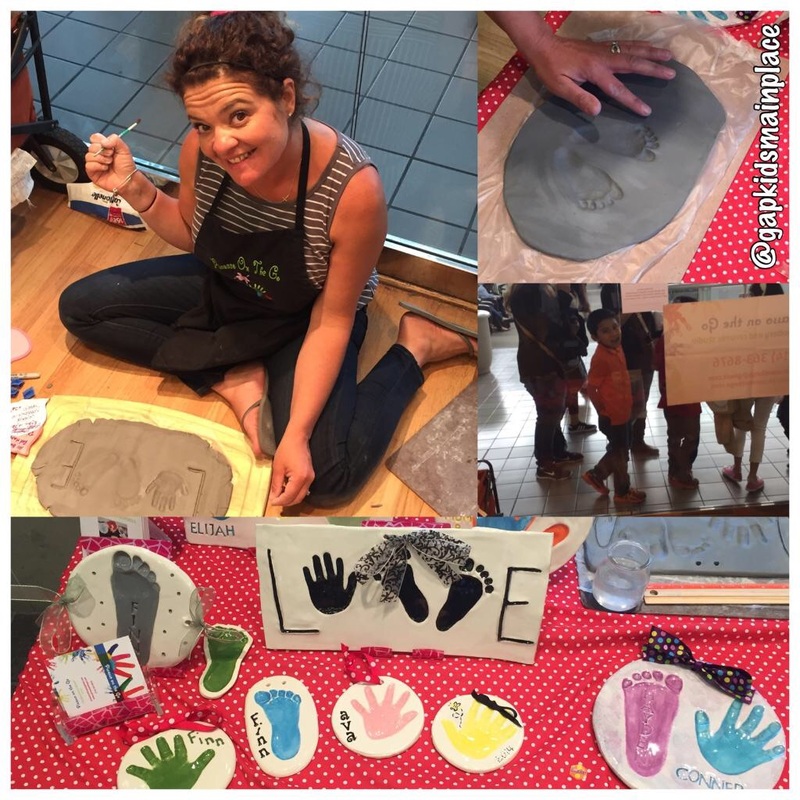 Picasso on the Go is a mobile pottery and ceramic studio, specializing in birthday parties and childrens enrichment programs. We bring all the paint, brushes and pottery to your home, school, day care center, business, church or park, along with an educational and fun instruction program. We tailor each job to your specific age group, budget and creative desires. Just give us a call!